And we're back! We got a few good new releases to start out the new year, so let's dive right in. 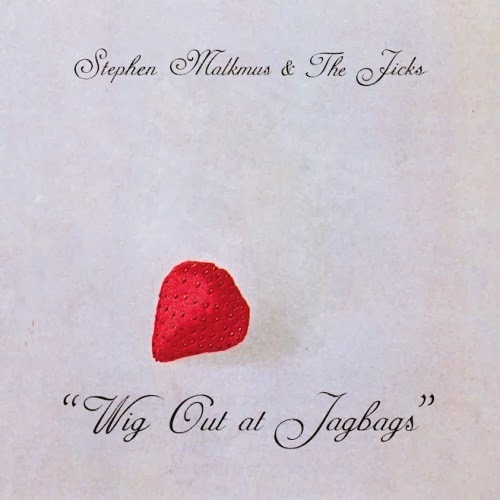 Stephen Malkmus and the Jicks - Wig Out at Jagbags: I was never really a fan of Pavement, which I understand is indie rock heresy, but there it is. 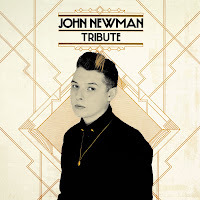 His first solo album, however, really did it for me. Loved a lot of the songs on there, and it remains a favorite to this day. 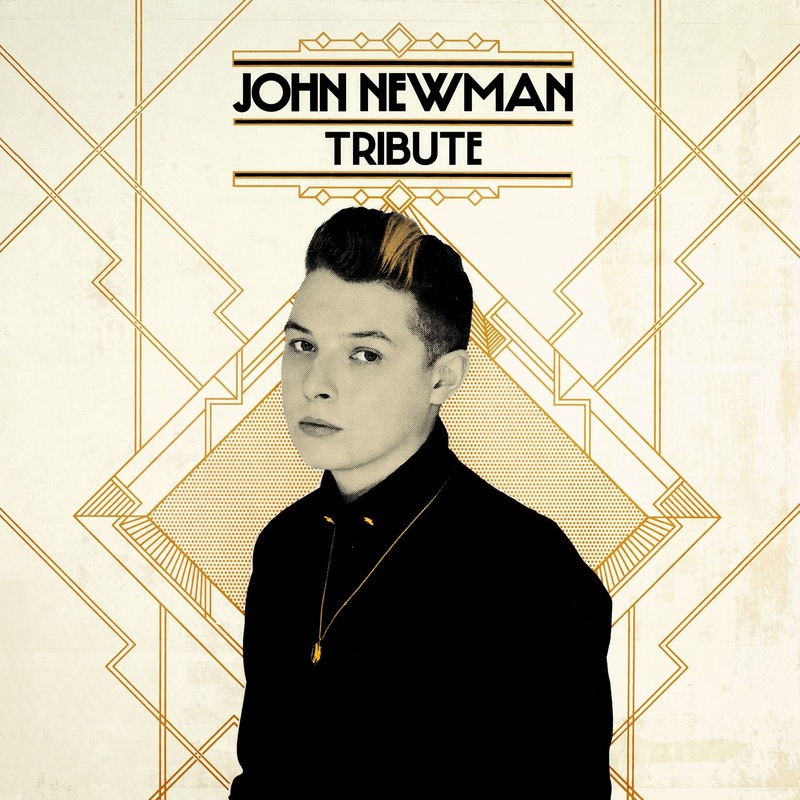 I haven't loved much more of his solo output, so this new album wasn't something I was expecting to enjoy. Thankfully, if you want to call it a "return to form," or just a solid release, you could do any of that. Wig Out at Jagbags is a solid effort from start to finish, offering a lot to like in songs like "Lariat" and "Cinnamon and Lesbians" while not sticking around so long that you want to give up. Definitely worth a listen, especially if you've been away from the Malkmus stuff for a while. 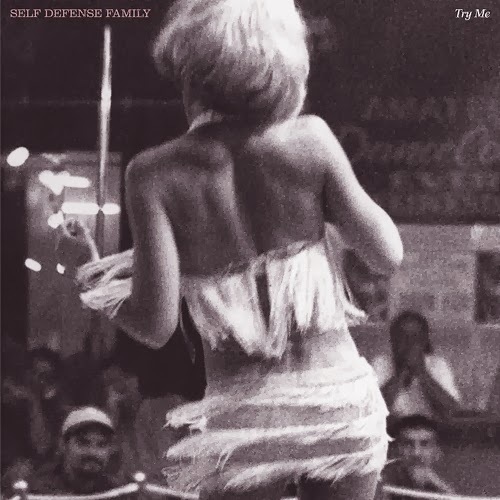 Self Defense Family - Try Me: Self Defense Family, formerly End of a Year, puts out an album that has a lot going for it from time to time, doing the sort of spoken word rock music that sometimes works and sometimes doesn't, but then the album is dragged down by 20 minute monologues, turning the album into less of a musical experience and more of an art project. You might be into this sort of thing, you might not, but it's an album that works in some ways and not in others.